Google Play Movies & TV has always been a stand-alone movie and TV store like iTunes. If you wanted to shop for a movie and TV show to buy or rent, you could do it through there. It was pretty standard stuff. That’s about to change, though, thanks to pretty sizable update headed out today. Going forward, Google Play Movies & TV will be more than just a store for Google to sell media. Instead, it’ll change to a content discovery platform that still allows you to buy and rent, but it’ll also show you availability on other platforms while it recommends options too. Streaming service integration: When you pull up a show or movie, you won’t just see the Google Play Movies & TV buy/rent option. If the show you want is available on HBO or FOX NOW or HGTV or Hulu, options to watch there will be included. 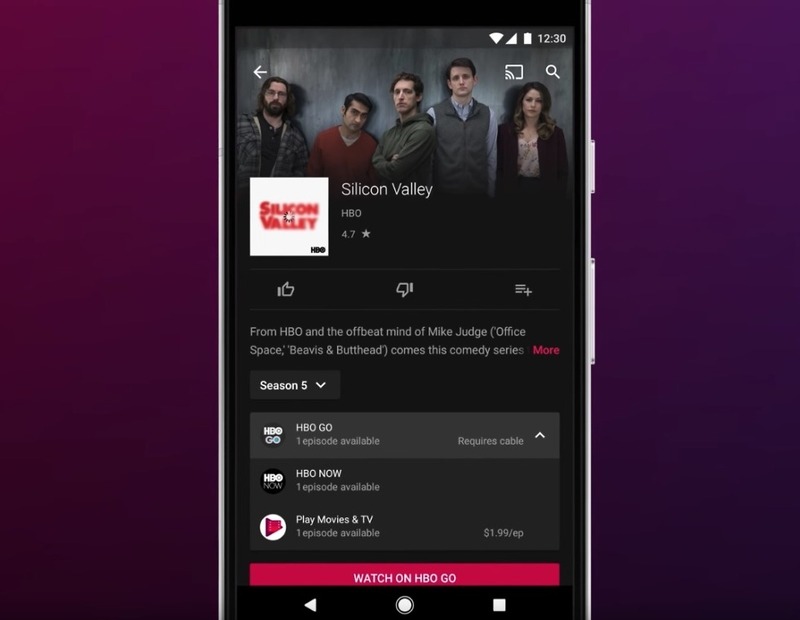 To start, Google is including support with ABC, CBS, FOX NOW, NBC, Hulu, HBO NOW, HBO Go, Showtime, Amazon Prime Video, Disney Now, HGTV, BET Now, and Comedy Central. They have plans to add even more – see the full list here. 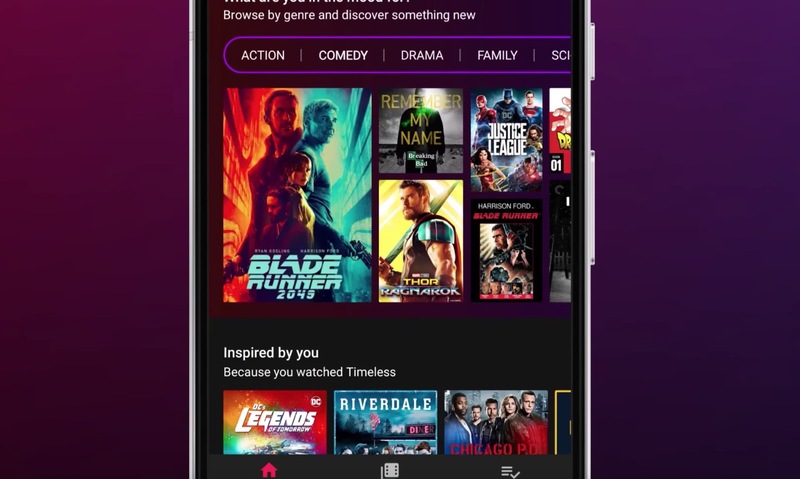 Recommendations: Play Movies & TV is going to allow you to search for items you might be in the mood for with just a few taps. They are including a new scrollable bar that lets you choose things like a category, when it was released, and whether or not it was rated well, to help narrow down selections. What you like and don’t like: I’m surprised this just made it in, but Play Movies will now show you films and TV shows based on “what you watch and what you like” using a thumbs up or down rating system. Long-pressing: In this new update, you will be able to long-press on items to quickly vote them up/down or add them to your Watchlist. Google says that all of this is available “now,” but it’s likely a slow rollout.